Personal Loans are a great financial tool to help you pay for higher education for your children, vacations abroad, consolidating debt, medical bills, and so on. What’s more, they are easily available with just a few clicks. Most of the NBFCs offers Personal Loan on an online application and account management feature, that makes the application process much easier. It also comes with a flexible tenor ranging from 12 to 60 months, and instant approval with the cash being disbursed within 24 hours of loan approval. Ideally, you have to be between 25 and 58 years to be eligible for a Personal Loan. This range varies from lender-to-lender though. Your age tells the lender how long you have until retirement, which in turn indicates whether you will be able to repay the loan with ease. Your current salary plays an important role in your Personal Loan eligibility. It indicates your ability to repay the loan. Ideally your EMIs should not take up more than 30-40% of your monthly salary. The higher you climb the career ladder, the higher your salary, and therefore, the better your eligibility. Apart from your recent salary slips, your overall employment history, career breaks, past credit behavior, and repayment history, all matter in your Personal Loan eligibility. If you have unpaid bills, or have been unemployed for long periods, you may not be considered eligible for a Personal Loan online. Moreover, the eligibility criteria vary depending on whether you are a salaried or self-employed person. No matter how high your salary is, if your debt-to-income ratio is higher than 30-40%, it will negatively affect your Personal Loan eligibility. It will also adversely affect your credit score and your ability to avail any type of loan. Since Personal Loans are unsecured loans and don’t require any collateral, your eligibility depends on your credit history and score. If you have a good credit history you will have a high credit score, and in turn better eligibility for a Personal Loan. However, if you have a poor credit score, it can be increased by paying your bills on time, before you apply for a Personal Loan. 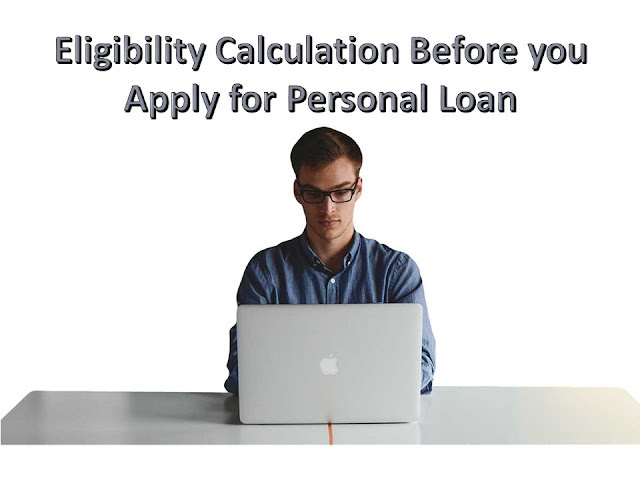 You can use a eligibility calculator to see if you qualify for a Personal Loan. Enter a few details like your date of birth, employer’s name, net salary, etc., and get the loan amount you are eligible for from the respective lender. 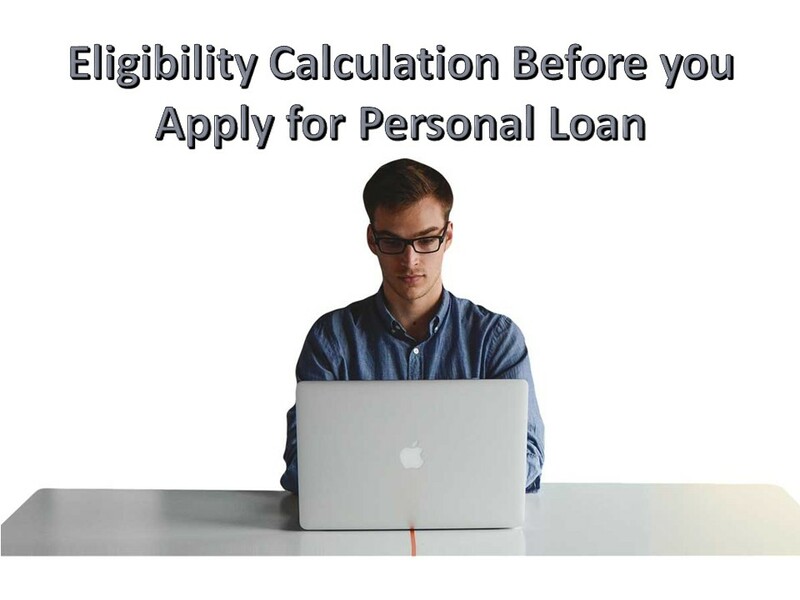 Once you know your eligibility, you can easily apply for a Personal Loan online. NBFCs also brings you pre-approved offers that make it easier to address your financing needs. It is vital to fulfill all the parameters of availing the loan from your preferred lender as multiple rejections can affect your credit score, leading to further difficulties in getting a loan sanctioned. Great post, I would add small info about major project in Bangalore by top real estate builder DSR Infra, DSR Waterscape project having a huge no.of 2BHK apartments and 3BHK apartment unites for sale at prominant location at Horamavu Road.